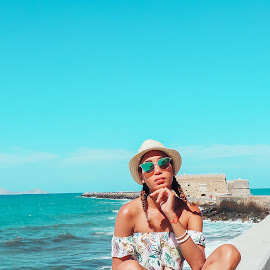 Pretty nails are something I think are important all year round. But I'll have to admit, I can be found wearing a chipped manicure from time to time. A while ago I got tired of that and decided to get gel nails done. They were extremely pretty but unfortunately they caused me to have a skin reaction and that was when I knew gel nails were not an option. So, I began looking for nail care systems that promise to give a week's worth of perfect manicure. 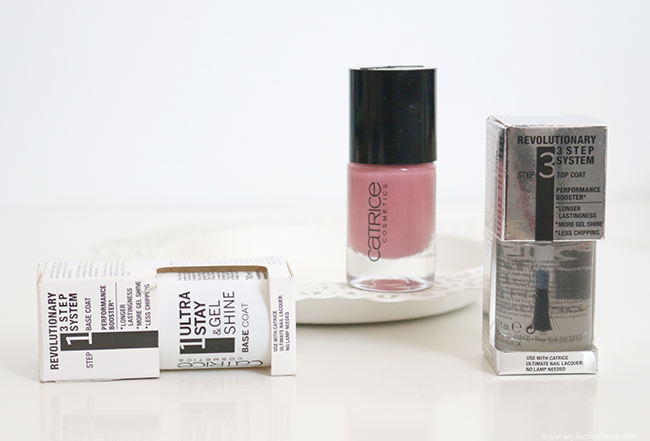 After some research I had a few on my list to check out but couldn't find any of them at the store, so I decided to give the Catrice Ultra Stay & Gel Shine system a go. Catrice says the Ultra Stay Gel & Shine system multiplies nail performance, acts as a colour magnet and extends the durability of nail polish to 8 days with a convincing and unique gel shine finish. 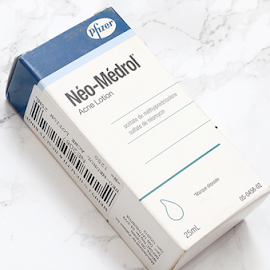 This system does not require a LED lamp for curing, and it is easily removed using nail polish remover. 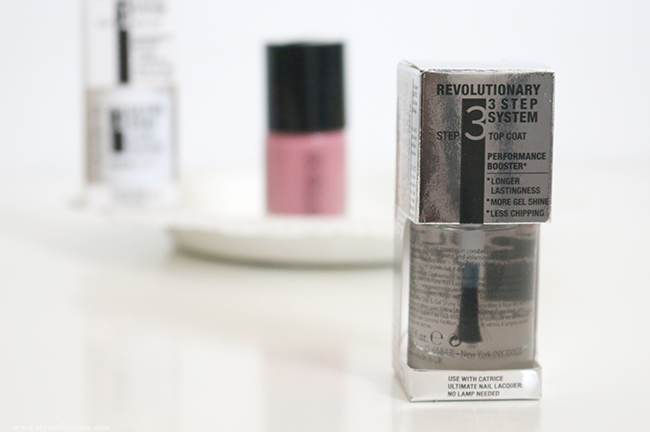 The Revolutionary 3 step system includes a base coat, a nail polish of your choice and a top coat. 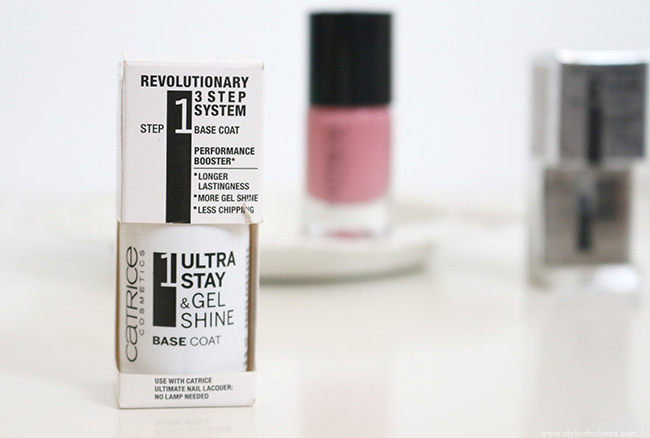 The Ultra Stay & Gel Shine Base Coat strengthens the nail and evens out irregularities while the Ultra Stay & Gel Shine Top Coat seals the colour and provides a voluminous gel shine. I have given the system a try and I was quite disappointed it didn't last the 8 days that were guaranteed. I did my manicure on Sunday night letting each layer dry properly before applying the next as instructed. The gel shine finish was beautiful and it looked like I just got out of the salon, but this lasted only 3 days before I saw the first chip. By thursday evening it wasn't looking good anymore and I had to take it off. This considering I only did the dishes a few times, so I was expecting a better result. My search for a nail polish which gives the gel effect but doesn't need a LED lamp continues so if you know of any I'll be more than happy to give them a try. 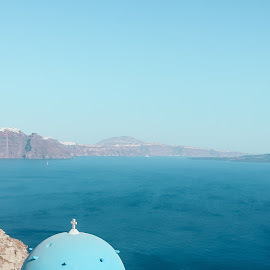 What I'm looking for is a way to have my nails looking good until the weekend because I don't usually have a lot of time during the week to repaint my nails. 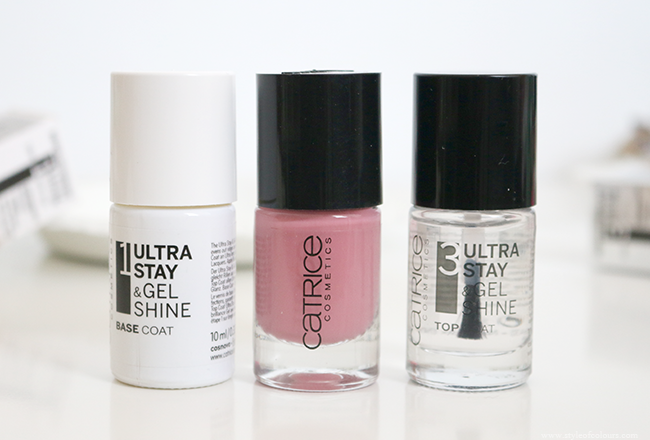 Have you tried the Catrice 3 step Ultra Stay & Gel Shine system?